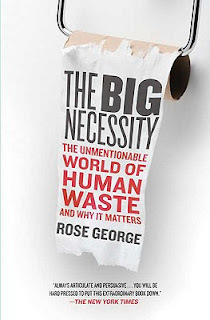 I don't know if this book is unpopular. I do know that the subject isn't very popular. I read and reviewed this a few months back. Do I think it should be required reading? I sure do. 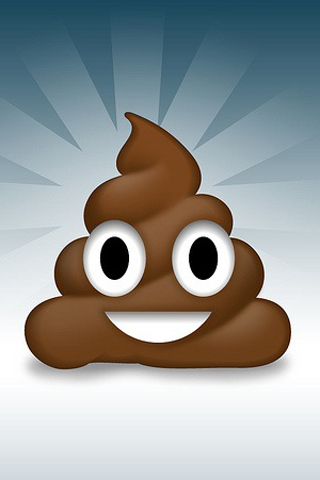 Besides, poop is kinda funny right? Yes. That does sound like a book more people should read/understand. I am intrigued and will read it if I see a copy in my local library. I remember seeing this cover and thinking it was brilliant but I am not interested. Will go read your review now. One of my favorite documentaries is on trash on like NBC or one of those type of channels. Trash is different from human waste of course, but it's always an eye opener to know what people have access to, what happens to our waste, etc. 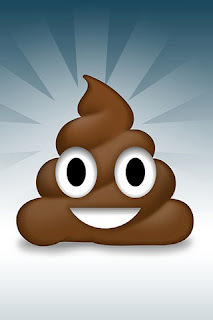 BTW, that smiley poop is an emoticon on the iPhone. I never had a use for it for real until yesterday when my friend's dog swallowed something metal and I suggested she check the poop for it!